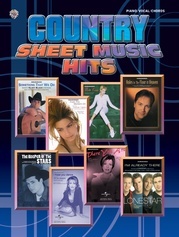 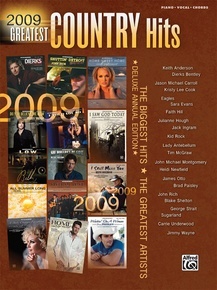 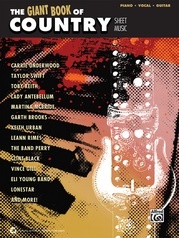 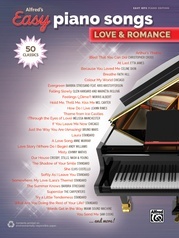 Pick up the deluxe annual edition of 2009 Greatest Country Hits and play all the best songs of 2009! 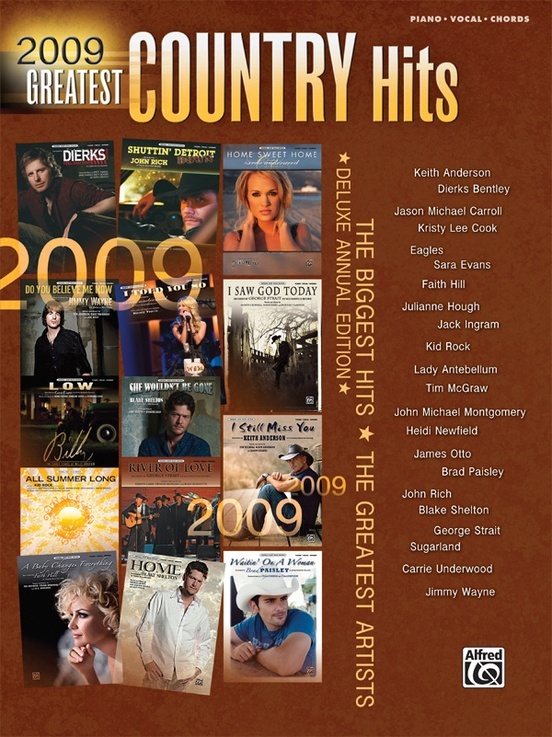 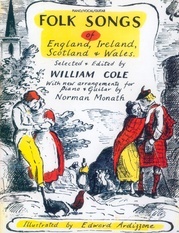 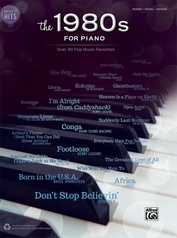 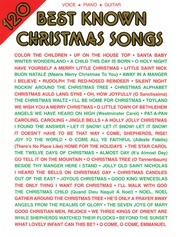 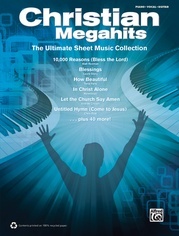 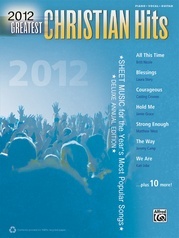 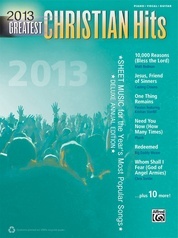 This unique compilation includes the most popular country songs released throughout the year. 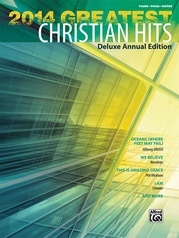 Learn the best hits of the year! 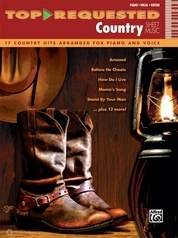 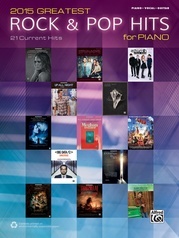 Titles: 15 Minutes of Shame (Kristy Lee Cook) * All Summer Long (Kid Rock) * A Baby Changes Everything (Faith Hill) * Cry Cry ('Til the Sun Shines) (Heidi Newfield) * Do You Believe Me Now (Jimmy Wayne) * Feel That Fire (Dierks Bentley) * Forever (John Michael Montgomery) * Home (Blake Shelton) * Home Sweet Home (Carrie Underwood) * I Run to You (Lady Antebellum) * I Saw God Today (George Strait) * I Still Miss You (Keith Anderson) * I Told You So (Carrie Underwood) * I Will (Jimmy Wayne) * Just a Dream (Carrie Underwood) * Just Got Started Lovin' You (James Otto) * Let It Go (Tim McGraw) * Life in a Northern Town (Sugarland) * Lookin' for a Good Time (Lady Antebellum) * Low (Sara Evans) * River of Love (George Strait) * She Wouldn't Be Gone (Blake Shelton) * Shuttin' Detroit Down (John Rich) * That Song in My Head (Julianne Hough) * That's A Man (Jack Ingram) * Then (Brad Paisley) * Waitin' on a Woman (Brad Paisley) * What Do I Do with My Heart (Eagles) * Where I'm From (Jason Michael Carroll).